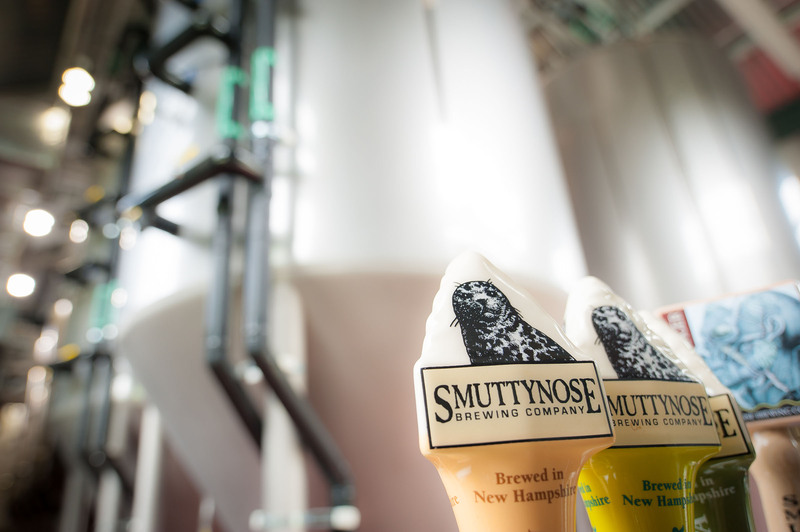 Smuttynose is a trusted brand with strong consumer loyalty. It can reach its potential with a committed new investor. 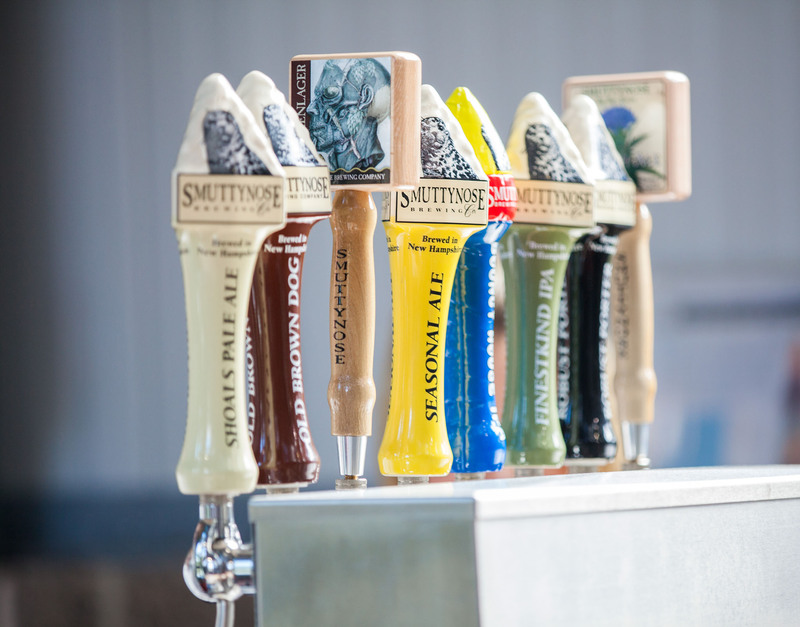 Smuttynose Brewing Company, New Hampshire’s top craft brewery and producer of one of New England’s most popular craft beer brands, is seeking an immediate buyer. The company is scheduled to be sold at bank auction March 9, 2018. Founded in 1994, the company employees 68 people and generates more than 10 million dollars in revenue a year. 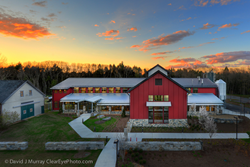 The sale includes the Smuttynose brand, its new, state-of-the-art, LEED - Gold certified facility on the historic Towle Farm in Hampton, and Hayseed Restaurant located next to the brewery on the picturesque 13-acre campus. The brewery is among the largest in New England, capable of producing 75,000 barrels a year. However, in the last year it has been running at 50% capacity. Egelston recently held a staff meeting in which he informed employees of the impending auction: “I reminded them that the company’s most valuable assets are the Smuttynose brand and the people behind it. With the arrival of a new owner, we anticipate a smooth transition as we are committed to continuity.” Egelston stressed that the company is open and will conduct business as usual. Egelston, along with partner Joanne Francis, is also owner of the Portsmouth Brewery, a popular brewpub located in downtown Portsmouth and not part of the sale. Peter Egelston got his start in craft beer in 1987 as head brewer and co-owner of the Northampton Brewery in Massachusetts, which his sister now solely owns. He founded the Portsmouth Brewery in 1991 and Smuttynose Brewing Company in 1994. Egelston is a philanthropic and environmental leader having served on the Advisory Boards of the NH Charitable Foundation and The Currier Museum of Art. He was recognized with the Humanitarian of the Year Award from the National Share our Strength organization and received the NH Business Review Excellence in Manufacturing Award.